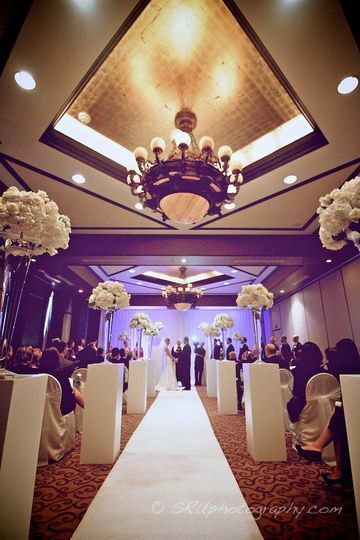 The Grand Bohemian Hotel is a wedding venue located in Orlando, Florida. The atmosphere found at this venue is just as grand as its name suggests. 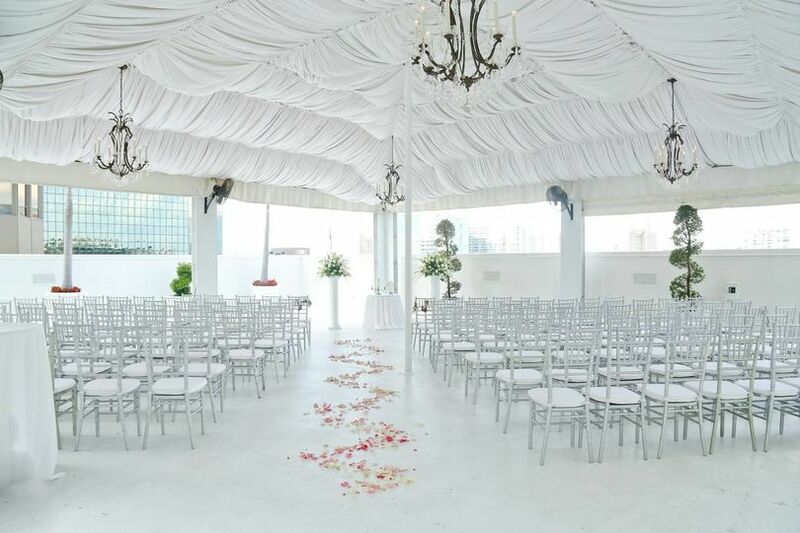 To begin with, this venue is situated right in the city’s downtown area, placing couples and guests in close proximity to many local attractions. This landmark luxury hotel stands proud with its gorgeous architecture. Inside, your entire wedding party will be able to experience a feast for the senses with the venue’s strong focus on both art and music. In fact, there is even a Grand Bohemian Gallery waiting to be discovered, which features over 100 rare works of art. 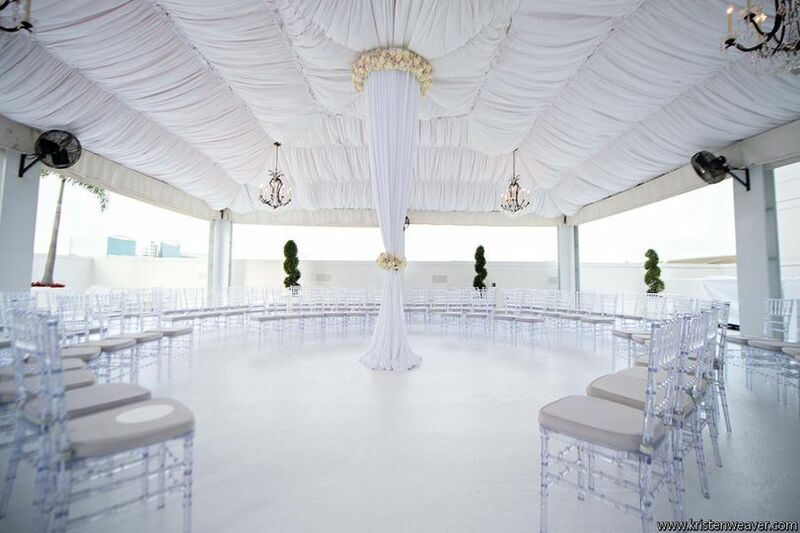 Come escape to this romantic site and experience the wedding that you have been dreaming of. The rich decor begins as soon as you step inside the lobby. In this space, couples and guests will be able to take in the Italian mosaics and luxurious details. The Grand Bohemian Hotel is truly tastefully decorated with curved sculptures, draped fabrics, gold mirrors, and sparkling lighting. There are both indoor as well as covered outdoor spaces available. 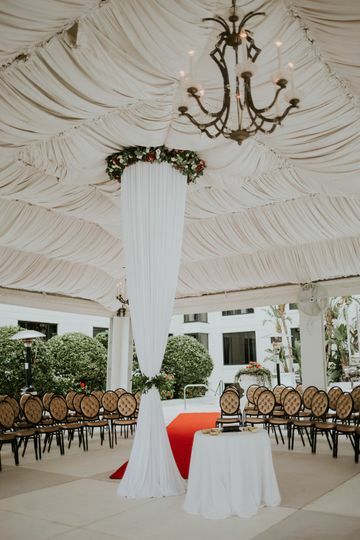 These spaces can be used for all parts of the wedding, such as the engagement party, bridal shower, rehearsal dinner, ceremony, and reception. 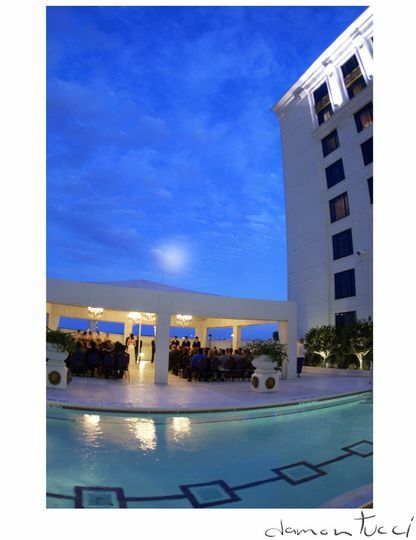 Overall, the hotel is divided into 12 event rooms. The largest space can comfortably accommodate up to 200 of your loved ones. 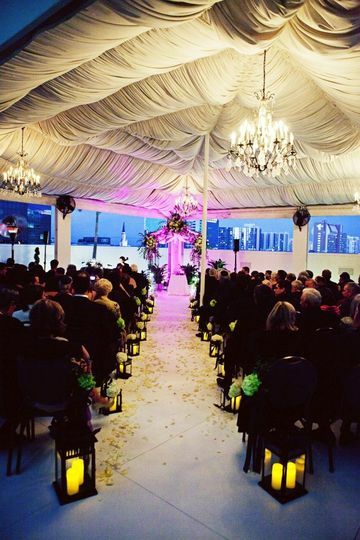 Depending on your needs and style, there are sites ranging from a ballroom to a scenic rooftop where you can exchange your vows. 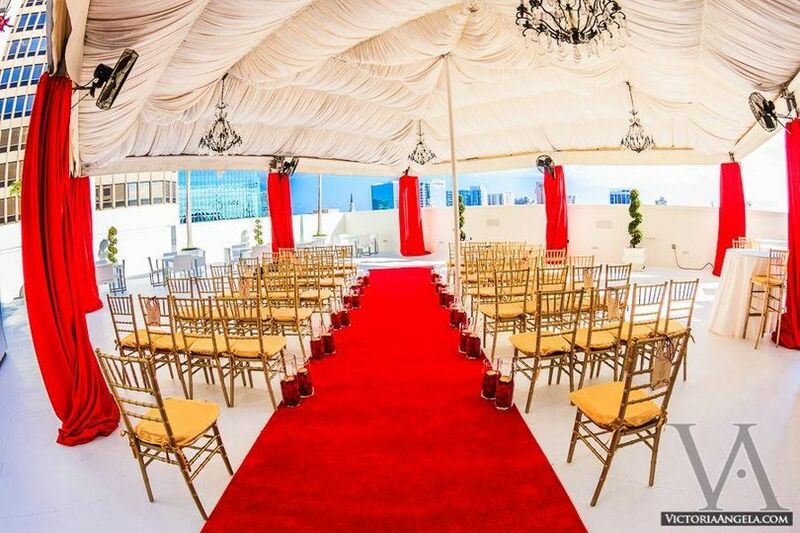 All couples who choose to exchange their vows at the Grand Bohemian Hotel will receive the opportunity to plan their big day with the assistance of an expert wedding planer. They are there to assist with services ranging from setup to cleanup so that you can just focus on creating memories. 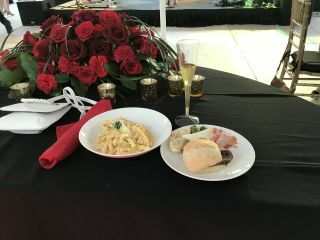 The team also has other items available for couples to use, such as tables, chairs, linens, lighting, and more. Following the wedding, both couples and guests are more than welcome to book accommodations in one of the 247 guest rooms or suites. Just like the rest of the hotel’s decor, these rooms and suites are filled with the same luxurious touches and rich color palettes. As part of your guest amenities, you will be able to enjoy nightly live entertainment, heated outdoor pool and whirlpool, in-room spa and massage services, and much more. TOP QUALITY--service and experience cannot be beat!! This hotel is 5 star and you won't be disappointed!!! 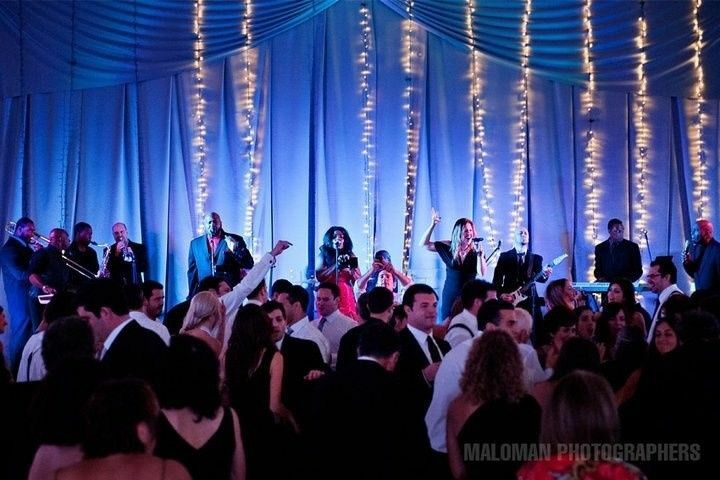 Thank you Michelle, we are so honored to have been a part of your wedding! Congratulations! Based on our visit and interaction, Highly Recommend! Looking forward to my wedding there in 2020!! Having the Grand Bohemian host our wedding exceeded our expectations beyond belief. Upon contracting the 'Grand Bo', we knew we were selecting a luxurious setting however what we did not anticipate was the level of professionalism; care; and ease we gained from the Grand Bo staff! From beginning to end, my newly wed husband and I were treated with such personalism and on our special day we felt like guests of honor! It was truly amazing. We had a simple vision of what we imagined our intimate wedding to be and somehow the venue and the staff enhanced our vision tenfold and truly made it our dream wedding! 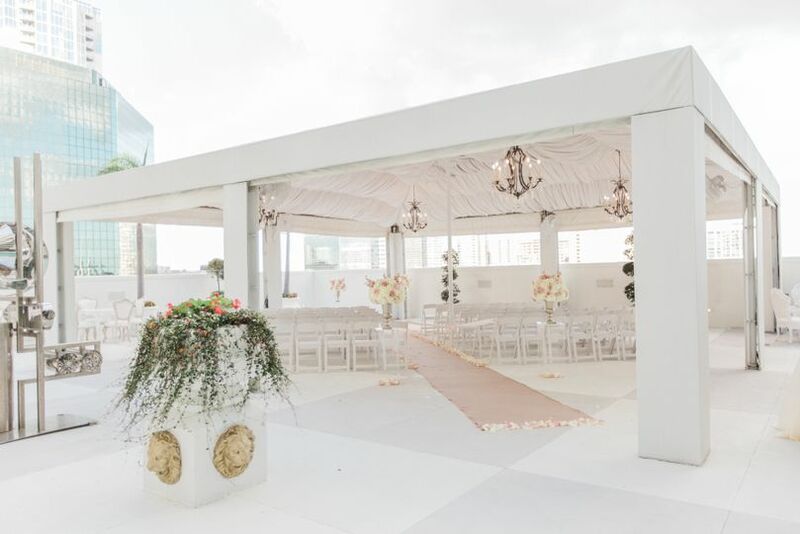 Aside from the romantic and inspiring setting, the vendors i.e., musician, officiant, and wedding planner recommended to us via the event planning team at Grand Bo were simply superb. Tara, you were awesome to work with- the commitment was to provide top quality service and a memorable day for us and our family and you delivered. I feel emotional typing this review but that's just how touched I am with how special and wonderful everything turned out! We can go on and on about our positive review.....THANK YOU!!! Can NOT beat this venue! Pure elegance in its own class!